The United States said Tuesday it found "insufficient evidence" to launch an antidumping investigation into Viet Nam for its apparel exports. Workers check finished products at a textile and garment factory in Ho Chi Minh City. 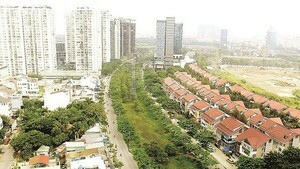 The US Commerce Department said it made the decision after reviewing 12 months of data from a monitoring program of apparel imports from Viet Nam begun upon Viet Nam's entry into the World Trade Organization in January 2007. "There is insufficient evidence to warrant self-initiating an antidumping investigation," the agency said in a statement. "Commerce will continue our commitment to examine imports from Viet Nam to ensure that apparel is not dumped into the US market and threatening American manufacturers' competitiveness," said Assistant Commerce Secretary David Spooner. "Our investigation reveals that prices of Vietnamese apparel are in line with, and in most cases even exceed, other major suppliers, including Central America." 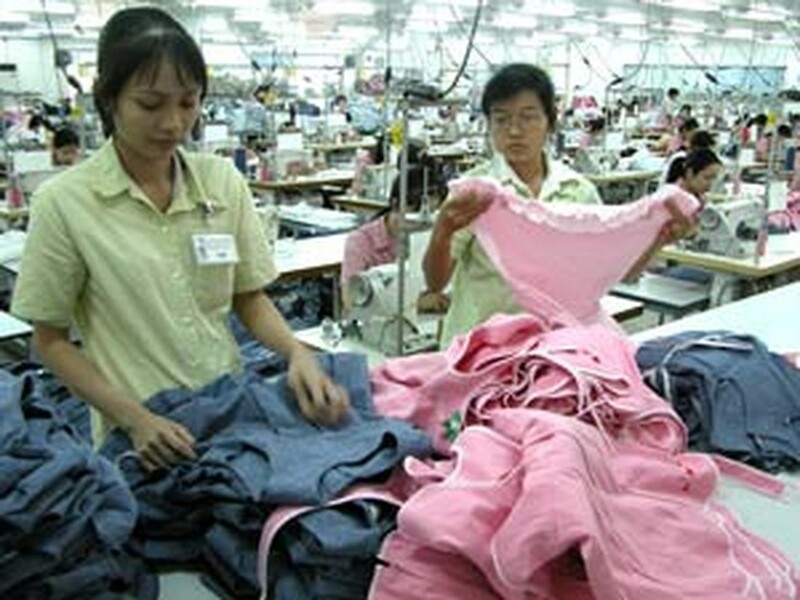 The agency reviewed import data for five different apparel product groups from Viet Nam -- trousers, shirts, underwear, swimwear and sweaters -- during a second six-month period, August 2007 through January 2008. Officials then compared trends to other suppliers of these products, including Bangladesh, Cambodia, India, Indonesia, Macau, Malaysia, Pakistan, the Philippines, Thailand and members of the CAFTA-DR agreeement (Costa Rica, Dominican Republic, El Salvador, Guatemala, Honduras and Nicaragua).